Winters can be harsh, but we are lucky here in the UK because this year its been quite a mild one so far and I seem to have escaped any colds and flu. Last year we had the Beast From The East and winter seemed to last forever. This year it seems that America has had a bad winter and is struggling with plunging temperatures. Sometimes our houses can get really cold and we have to keep the heating on to stay warm, but did you know to save on the heating bills there are other ways that you can keep warm instead? Over time, these tips could save you a lot of money! Can you imagine having the heating on but it seeping through the bricks in the wall? Having the walls plastered isn't actually going to help either. 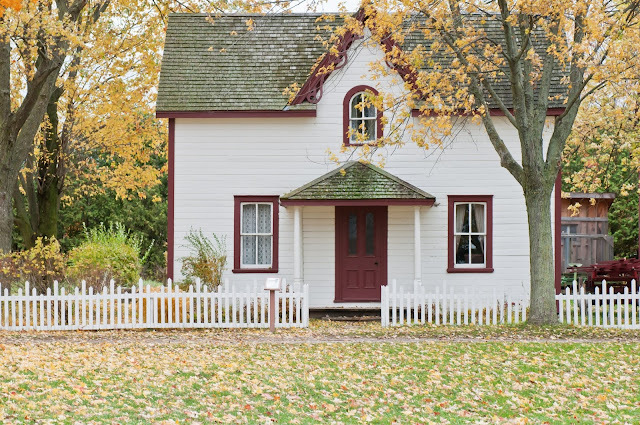 You need to make sure that you have insulation between the wall to keep the heat inside the house, otherwise, you have money literally seeping out of your house. Cavity wall insulation is a foam that can be inserted between the walls to fill any gaps and trap air. 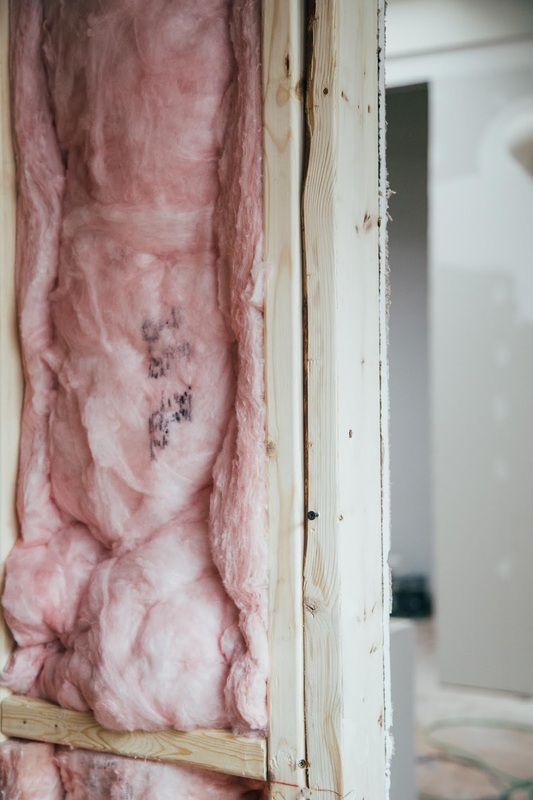 On new build houses, it is usually glass fibre wool or rock wool panels placed in the cavities to fill the space between the two walls of your house. If you don't have this, make sure you get it done. Another place that needs insulation in the attic, you don't want your heat escaping from there, because heat rises and it could rise right out of the roof! Having an extra layer between your feet and the ground is always a bonus! But in the winter it is really going to help to keep your house warm. Floors that are not carpeted can lose between 10 and 20% of the heat that you are trying to keep inside your home. 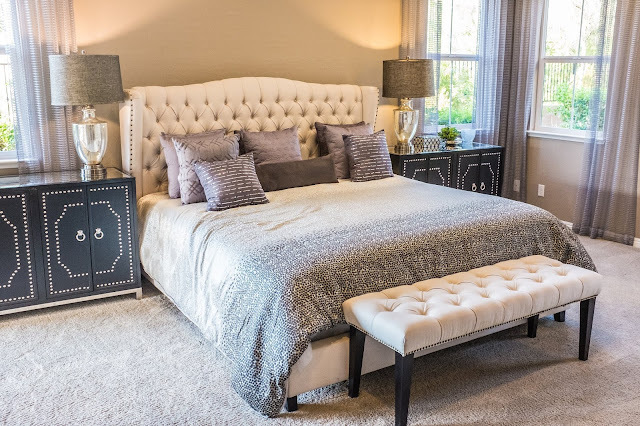 Although wool carpets are one of the best types of carpets to buy for insulation because they keep the house warm in the winter and cool in the summer months. But any carpet on the floor is going in the right direction. Use a good underlay for your carpets too, it's no good buying a good quality carpet if you are going to skimp on the quality of the underlay. Carpets are not as expensive as you think either, you can get cheap carpets that are really good quality. 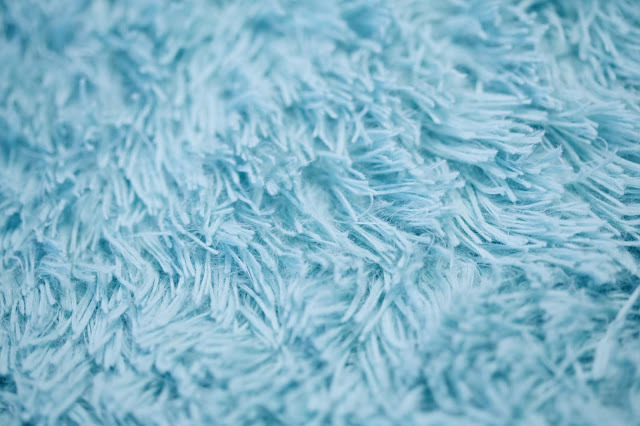 Think of carpets like clothes - if you were stood there naked, you would be cold. But if you wear a t-shirt and a jumper then you're warmer instantly. So the same principle applies to floors. The underlay is like a t-shirt and then the carpet is the jumper and it is warm underneath our feet. If you go up to your windows in the winter, you can feel the draught coming through them. Last winter we had a bathroom window that wouldn't close because the wood was warped from the cold and we really noticed the draught! we managed to get a temporary sticky window sealant from a local hardware store and that helped us slightly to keep the draught out. Some people also put cling film up at their windows to keep the cold out, I see a lot of elderly people doing this. You can buy an easy DIY window insulation kit from places like Amazon and they are really easy to apply, you apply it to the window and use a hairdryer to get the film to lay flat on the window. This is a cheaper version of double glazing, except it doesn't keep the noise out. If you only have thin cotton curtains, it's not going to keep much cold out at night. It's a bit like wearing a cotton dress out in the winter. If you have some heavy curtains or lined curtains in the winter that you can put up and take the thinner ones down, then you are going to keep the cold out and the heat inside your house. Also, make sure that you close the curtains at night because this will also help to prevent the cold coming in. In the summer I have a 4.5 tog duvet on my bed, but in the winter if the house feels cold, I usually end up with a 13.5 tog duvet and throw the 4.5 on top. I don't have any heating on overnight because you usually get warm enough in your bed and if you wear thick pyjamas, then there really is no need to keep the heating on unless it is really cold. Also, pop a hot water bottle in bed with you. Even using the over can make a difference in keeping your house warm, If you spend an afternoon baking on a cold day, then it warms the house up. Even cooking a roast can make a difference to how cold your house is and you get a banging roast at the end of the day. 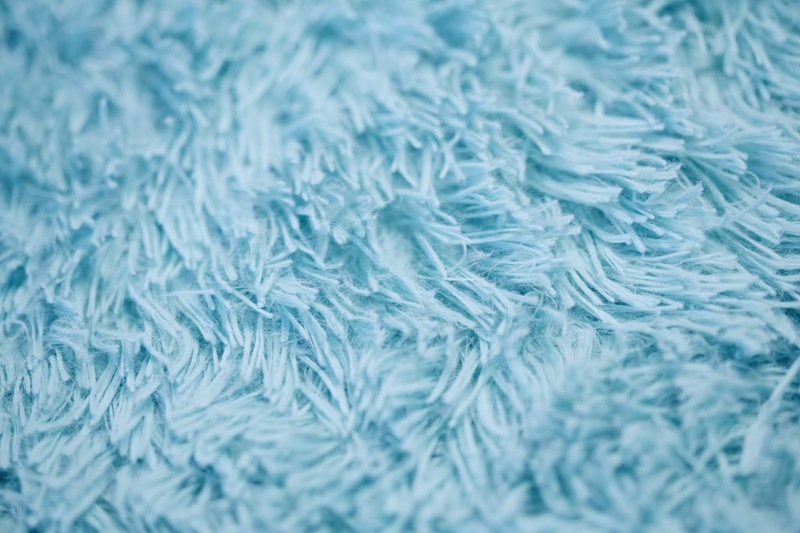 Although the carpeted floor is so much better o keep your house warm, you can also add a rug. This not only gives you a decorative look to your interior but it also adds some more warmth to your house. You can get rugs of any size, shape and fabric. Have you got any tips to keep your house warm?